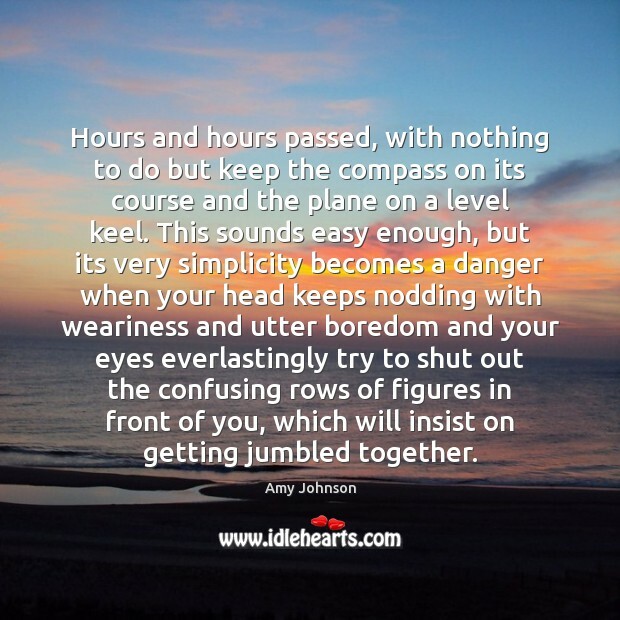 Enjoy the best inspirational, motivational, positive, funny and famous quotes by Amy Johnson. Use words and picture quotations to push forward and inspire you keep going in life! Hours and hours passed, with nothing to do but keep the compass on its course and the plane on a level keel. This sounds easy enough, but its very simplicity becomes a danger when your head keeps nodding with weariness and utter boredom and your eyes everlastingly try to shut out the confusing rows of figures in front of you, which will insist on getting jumbled together. 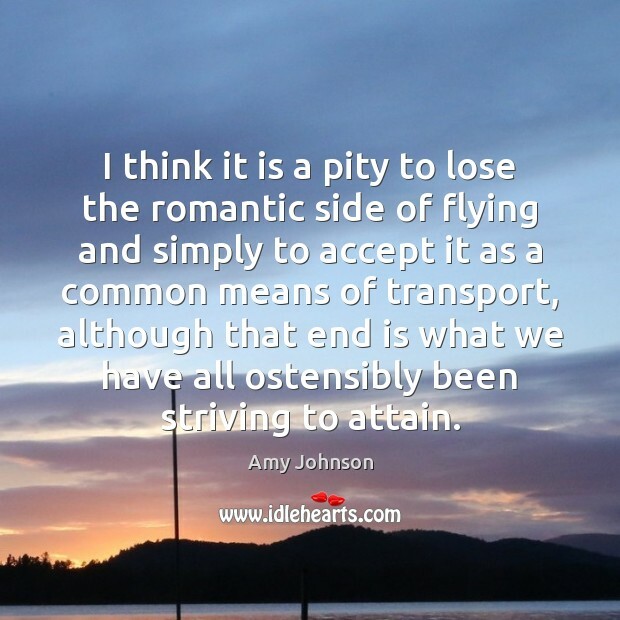 I think it is a pity to lose the romantic side of flying and simply to accept it as a common means of transport, although that end is what we have all ostensibly been striving to attain. 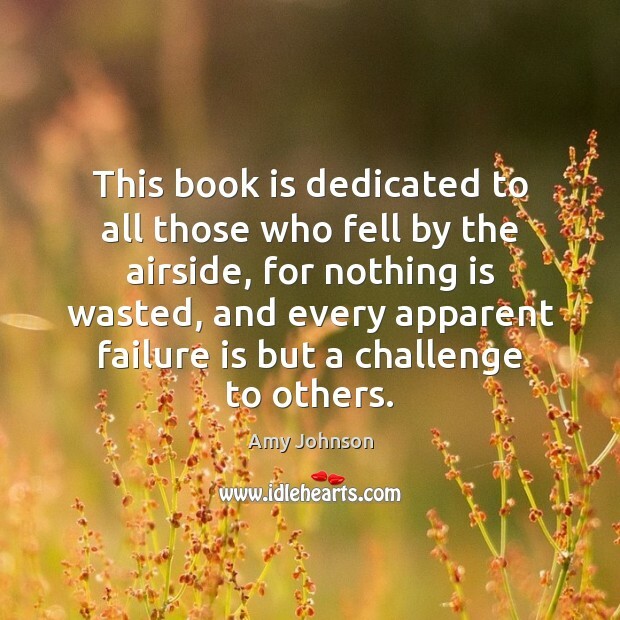 This book is dedicated to all those who fell by the airside, for nothing is wasted, and every apparent failure is but a challenge to others. 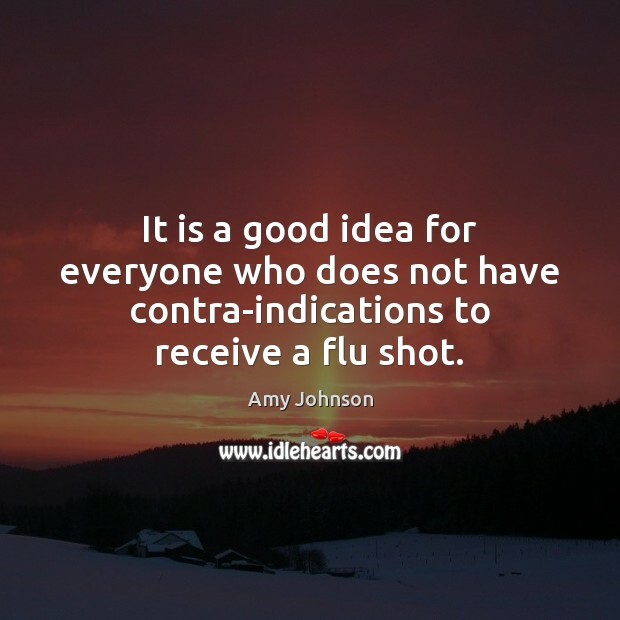 It is a good idea for everyone who does not have contra-indications to receive a flu shot. Tired of trying to sort them out, you relax for a second, then your head drops and you sit up with a jerk, Where are you? What are you doing here? 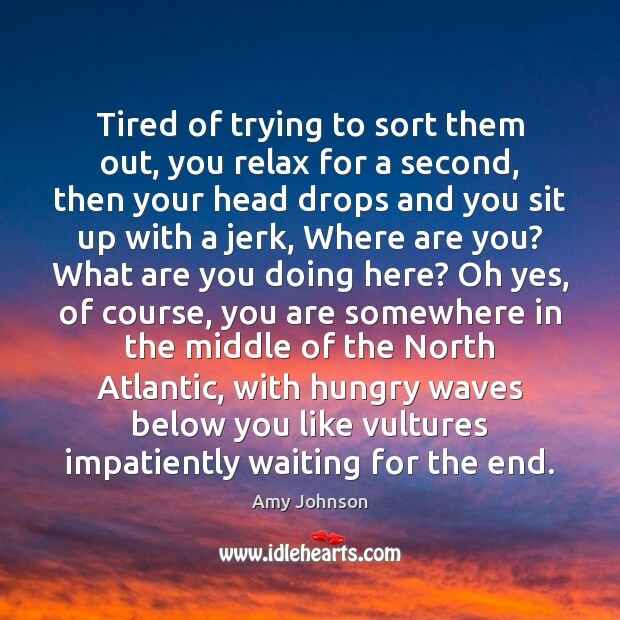 Oh yes, of course, you are somewhere in the middle of the North Atlantic, with hungry waves below you like vultures impatiently waiting for the end. Setting off unknown to face the unknown, against parental opposition, with no money, friends, or influence, ran it a close second. 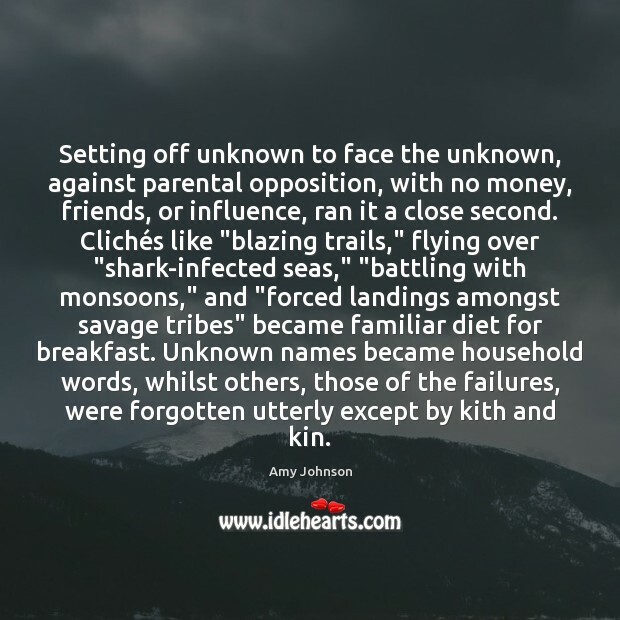 Clichés like "blazing trails," flying over "shark-infected seas," "battling with monsoons," and "forced landings amongst savage tribes" became familiar diet for breakfast. Unknown names became household words, whilst others, those of the failures, were forgotten utterly except by kith and kin.